Cohen Seglias Pallas Greenhall & Furman PC, a law firm representing government contractors, corporate clients, midsized privately held businesses and construction-related companies, has announced that Timothy Furin has joined the firm as a Partner in the Government Contracting Group in the firm’s Philadelphia office. Furin will counsel contractors of all sizes on a wide range of government procurement matters, including bid protests, contract claims and appeals, suspension and debarment matters, Other Transaction Authorities (OTAs), and subcontract negotiations and disputes. He brings extensive experience before the Government Accountability Office (GAO), the Armed Services Board of Contract Appeals (ASBCA), the Court of Federal Claims (COFC), as well as various other federal and state courts. Prior to joining Cohen Seglias, Furin served in the U.S. Army for 22 years, acquiring experience across the full spectrum of government contract and fiscal law matters. His final Army assignment was as the Chair of the Contract and Fiscal Law Department at the Judge Advocate General’s Legal Center and School, the premier federal government provider of contract and fiscal law education, where he was responsible for delivering instruction to more than 3,500 federal government attorneys annually. 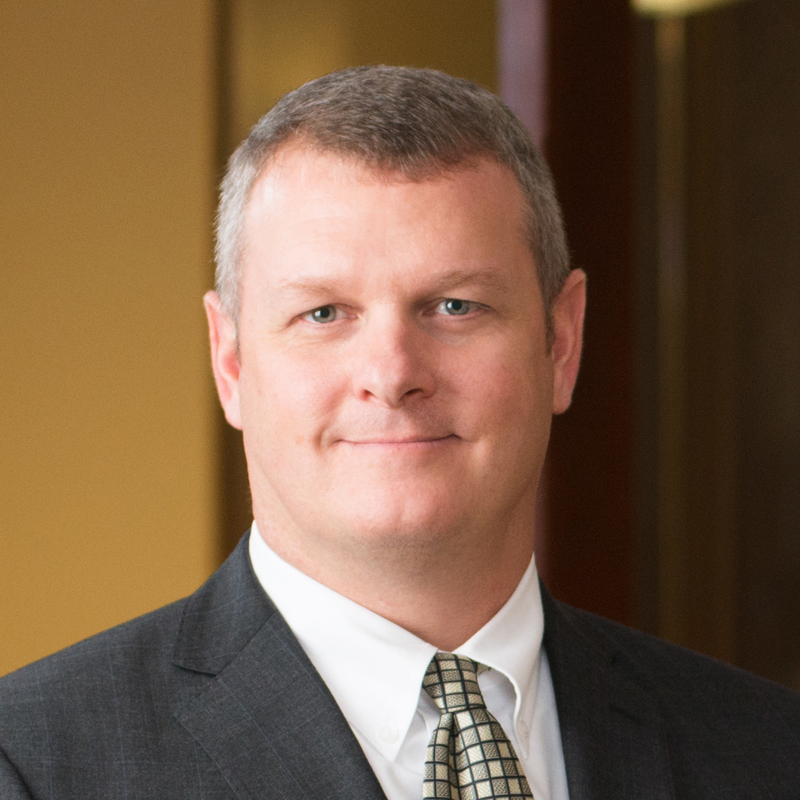 Before his department chair position, Furin served as a Trial Team Chief and defended the Army and Department of Defense agencies against bid protests before the GAO and COFC, and litigated contract appeals before the ASBCA. Furin received his Masters of Law Degree, LL.M., with a specialty in federal procurement law from the Judge Advocate General’s Legal Center and School, and his J.D. from Temple University, James E. Beasley School of Law. He earned his Bachelor of Science in Construction Technology from the University of Akron. He holds bar memberships in Pennsylvania and Virginia, and court admissions in the Supreme Court of the United States and the Court of Federal Claims. Cohen Seglias’ Government Contracting Group provides comprehensive business counseling, advising clients on every aspect of federal government procurement, from the solicitation phase through contract closeout. The Group represents government prime and subcontractors of all sizes, from those participating in the SBA and VA’s 8(a), HUBZone, VOSB/SDVOSB, and WOSB/EDWOSB programs to larger, well-established corporations.